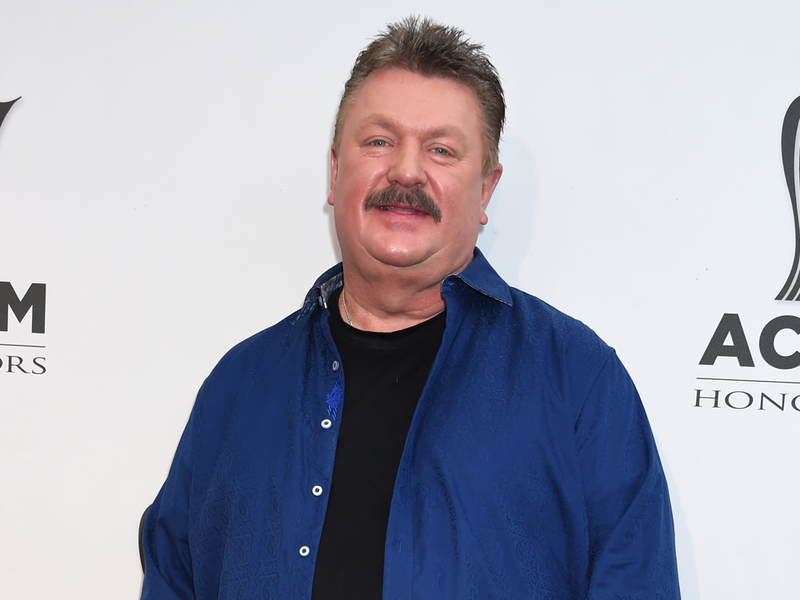 Joe Diffie celebrated his 25th anniversary as a member of the Grand Ole Opry with a performance—and cake—during the Opry at the Ryman showcase on Jan. 25. The showcase also included performances by Vince Gill, Michael Ray, Ricky Skaggs and more. Joe, who was inducted into the Opry on Nov. 27, 1993, was a mainstay of ’90s country with his blue-collar hits, including “Home,” “John Deere Green,” Pickup Man,” “Prop Me Up Beside the Jukebox (If I Die)” and more. 25 years at the @opry !! What a great night!!!! Had a bunch of family to celebrate with and cake!!!! @thepuffymuffin great job!!!! Good seeing my buddies @michaelraymusic and his dad and @vincegillofficial. Thanks to everyone who came out!! !